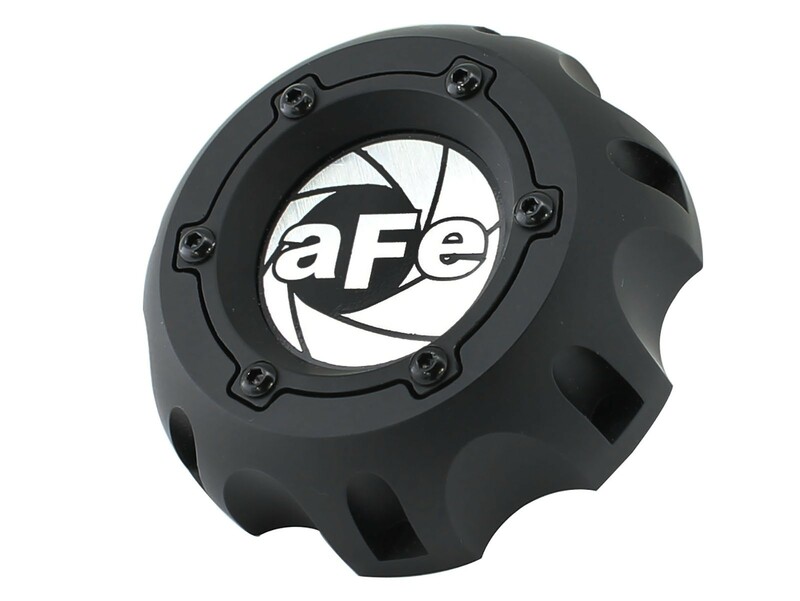 This all "NEW" aFe oil cap gives styling a whole new aspect. 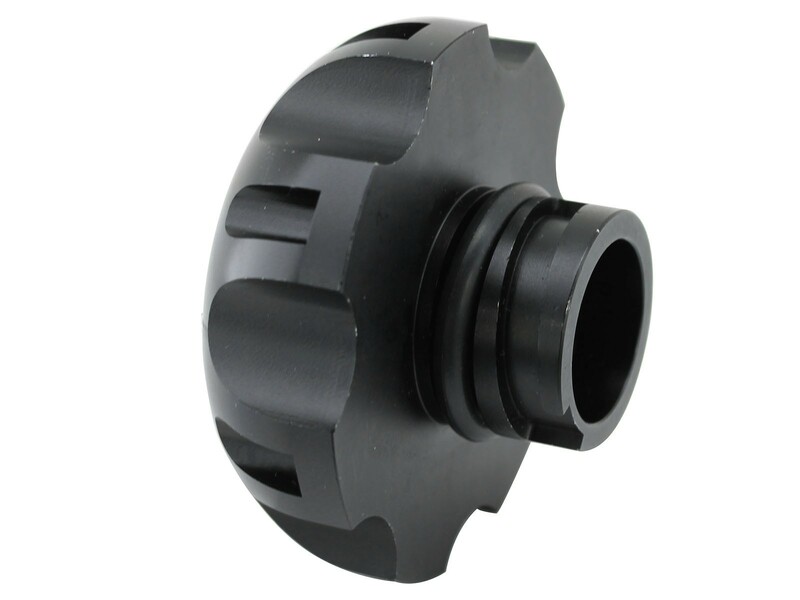 Machined from durable CNC 6061-T6 billet aluminum for maximum strength and durability. 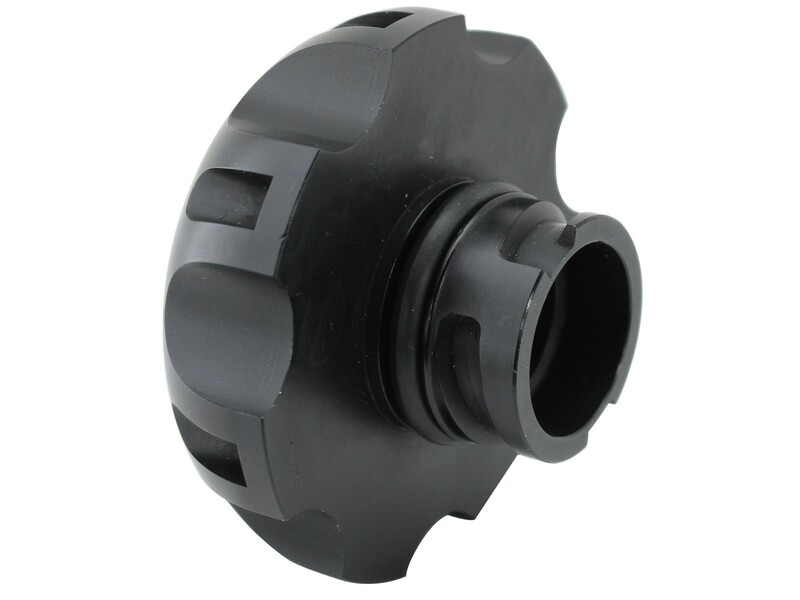 This oil cap features eye-catching black chrome screws and a flawless matte black finish. 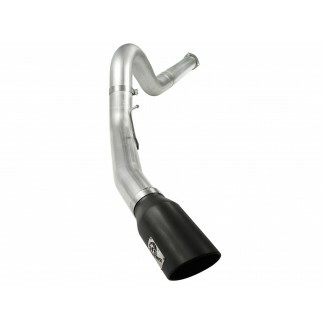 Equipped with a new o-ring style gasket this cap ensures a leak free seal while enhancing the look of your engine compartment.